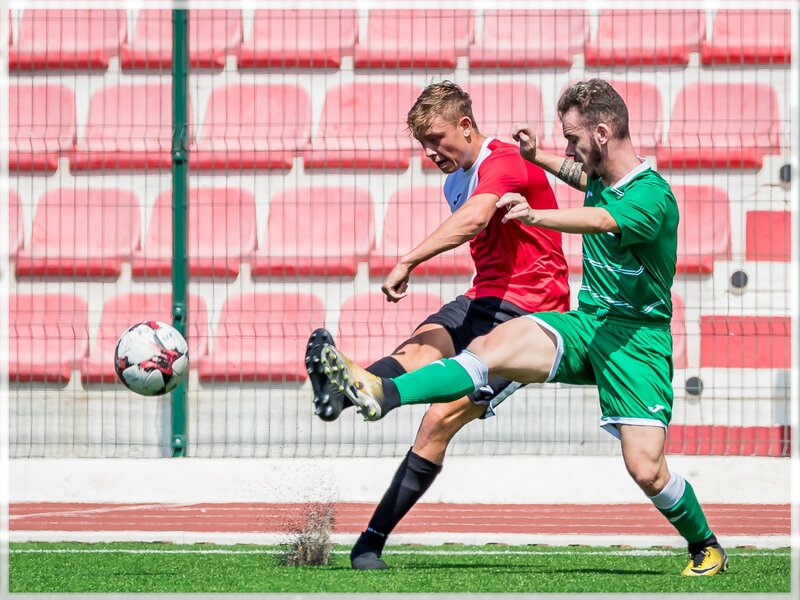 We caught up with 17-year old Sheigh Wilson as he reflects on his summer move to Manchester 62 and his call-up to the Gibraltar national team training squad. 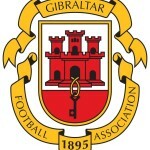 This entry was posted in Football, International, Manchester 62 FC, Men, Men, Second Division. Bookmark the permalink.